Posted on 19th September 2016 at 14:51. You know those seriously annoying pop-ups that appear the moment you arrive on a website? As in those that completely and utterly cover every important piece of information and do nothing but slow you down? Well, the folks over at Google have a term for these annoyances, which is “intrusive interstitials”. And as you probably know, they are even more annoying when they pop up on mobile pages – oftentimes leading to you accidentally hitting the link instead of the tiny ‘X’ in the corner to close the bugger. Well here’s the good news…although it should have been pretty easy to figure out, given the name Google applied to them. 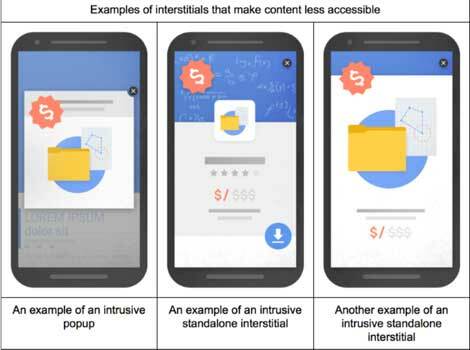 As of the beginning of next year, websites found to be using intrusive interstitials on their mobile assets will be subject to heavy penalties and pay the price in their subsequent SERP rankings. 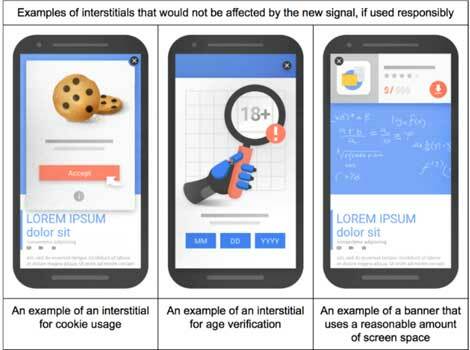 Specifically, Google has announced that this new penalty system will go live as of January 10, 2017, given the way in which these incredibly annoying annoyances “can be problematic on mobile devices where screens are often smaller.” Which is something anyone using a smartphone with a screen size of less than 5 inches can certainly understand…they really are infuriating. Pop-ups that appear the moment the visitor arrives at the website which cover the primary content of the page. Those that likewise appear and cover the main content when the visitor moves from one page to another. Presenting a standalone pop-up that requires dismissal or interaction before the visitor can access the page’s content. What will continue to be considered acceptable? Good question – and one that has already been asked by thousands. So once again, Google offered an explanation and diagram to clarify things. 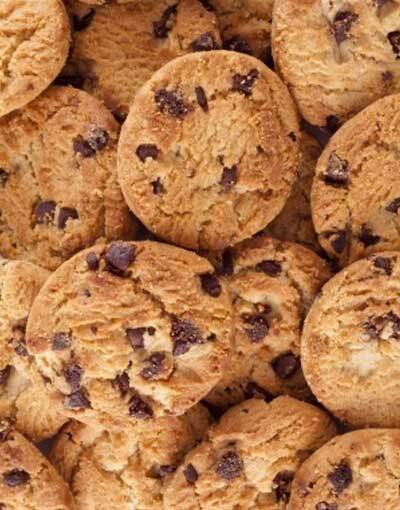 Those that are in any way linked to a matter of legality, including age verification, usage of cookies and so on. Any interstitials that are required for the user to enter access data like login credentials. Pop-ups that are of a reasonable size, do not cover too much content and can be dismissed easily by mobile users. So the long and short of it is that you basically have somewhere in the region of four months to ensure you comply with the new rules. It technically shouldn’t be a huge change to make, but is one that could see you falling down the rankings if you don’t make it in the allotted time. Social media marketing: nobody said it was easyHow does influential YouTube enable businesses to excel online?